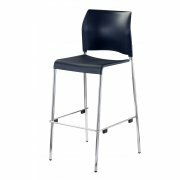 Modern design meets superior comfort in the cafetorium stacking chairs and bar stools. 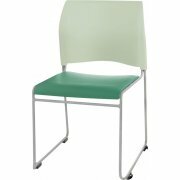 This is the perfect seating for the cafeteria, auditorium, training room or lecture hall. 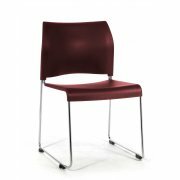 A contoured back and seat make these chairs both classy and supportive. The simple futuristic design can fit in with a variety of styles, enhancing your space with a subtle appeal. 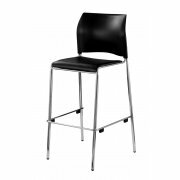 These stacking chairs and bar stools are ideal for special events, conferences and ceremonies. They are super-lightweight and incredibly easy to transport, stack and store. 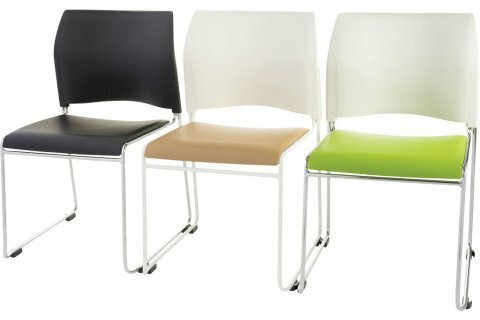 With two heights, you can coordinate all of your seating.